The recordSetVar attribute not only indicates that the page uses a list controller, it can indicates the variable name of the record collection. This variable can be used to access data in the record collection. How to Save or Update record using Force.com Explorer? 2.Login into Force.com Explorer using your username, password and security token. 4. Double click the value to edit it. It will be highlighted. 5. Enter your value and press 'Enter', you will get 'Save' or 'Cancel' options. 6. Click 'Save' and click 'Ok' in the next confirm window to update in your organization. 7. You will get an alert message whether record has been saved successfully. Click 'Ok' to resume. JSON stands for “Java Script Object Notation“. JSON.serialize() is used to generate JSON. It is a lightweight data-interchange format. JSON.deserialize() method is used to deserialize the specified JSON string into an Apex object of the specified type. A timer that sends an AJAX update request to the server according to a time interval that you specify. The update request can then result in a full or partial page update. You should avoid using this component with enhanced lists. interval - The time interval between AJAX update requests, in seconds. This value must be 5 seconds or greater, and if not specified, defaults to 60 seconds. Note that the interval is only the amount of time between update requests. Once an update request is sent to the server, it enters a queue and can take additional time to process and display on the client. 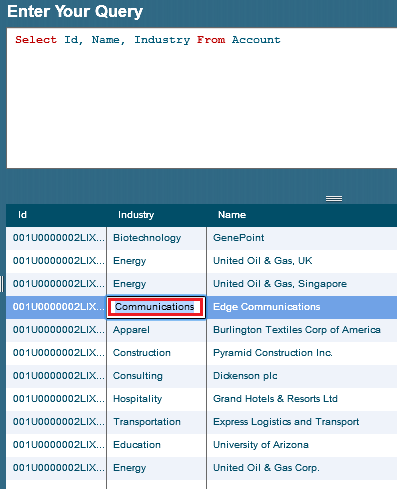 The account hierarchy shows you the accounts that are associated through the Parent Account field, giving you a global view of a company and its subsidiaries. 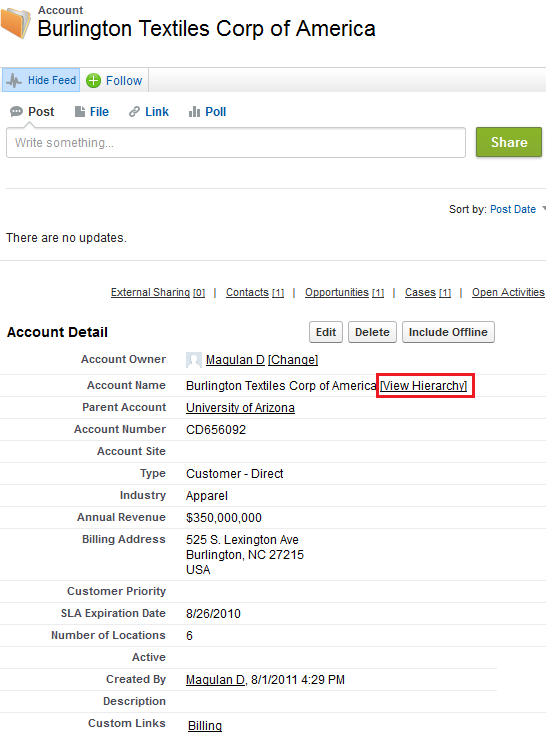 In the hierarchy, accounts are indented to show that they are subsidiaries of the parent account above them. 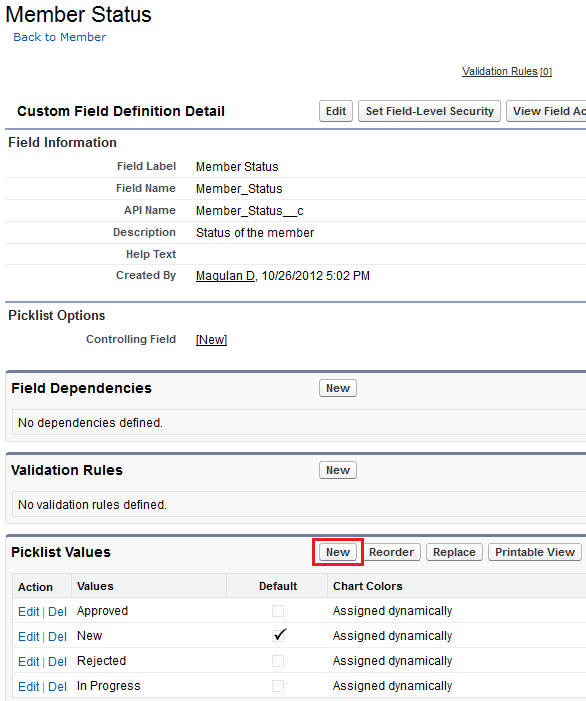 How to add picklist values to existing picklist in Salesforce? 1. 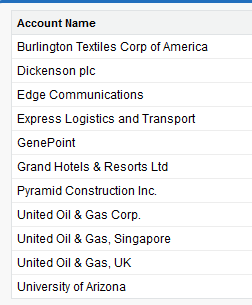 Select the picklist field. 2. Click ‘New’ Button in Picklist values and add it. m.containsKey(3); //Returns true if the map contains a mapping for the specified key. Click Your Name | Setup | Develop | Apex Classes. Next to the name of the class that you want to restrict, click Security. 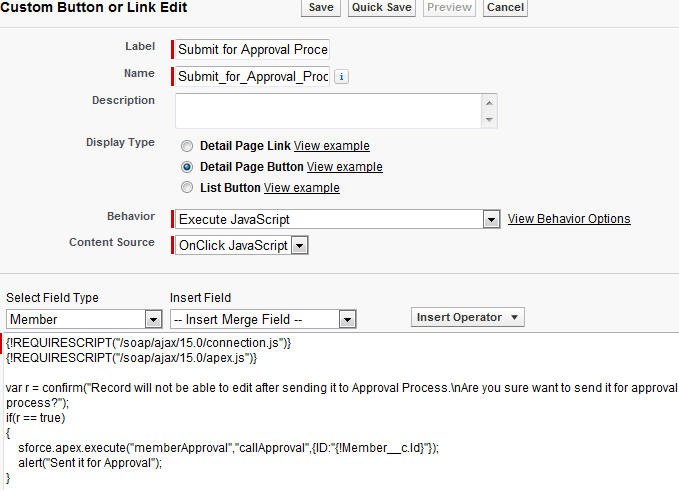 Select the profiles that you want to enable from the Available Profiles list and click Add, or select the profiles that you want to disable from the Enabled Profiles list and click Remove. Click the name of the class that you want to restrict. 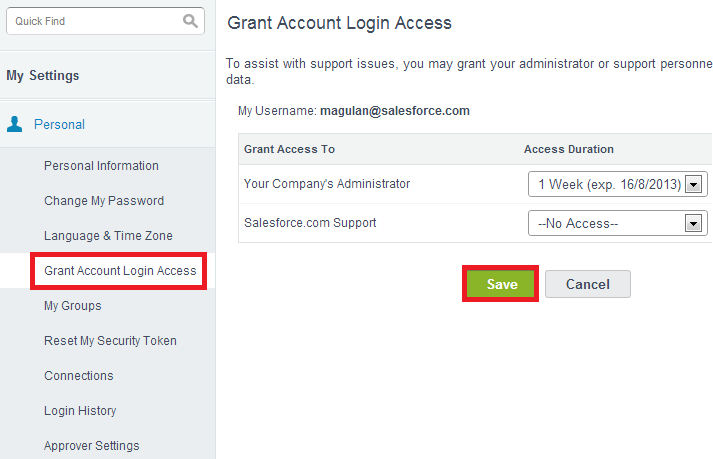 How to grant permission for Administrator to login as you? To assist with support issues, you may grant your administrator or support personnel the ability to login as you and access your data. Go to My Settings --> Personal --> Grant Account Login Access. 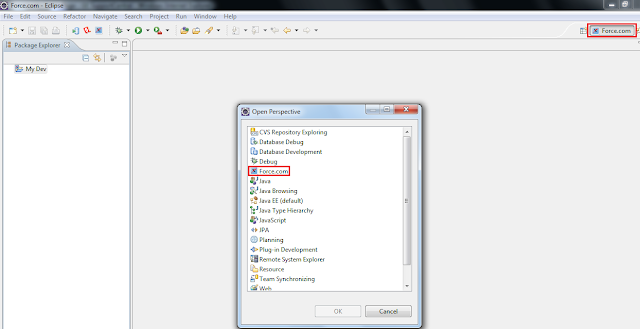 The Force.com IDE is a powerful client application for creating, modifying, testing and deploying Force.com applications. Based on the Eclipse platform, it provides a comfortable environment for programmers familiar with integrated development environments, allowing you to code, compile, test, and deploy all from within the IDE itself. The Force.com IDE is the only tool you need to write and manage Apex classes and triggers. 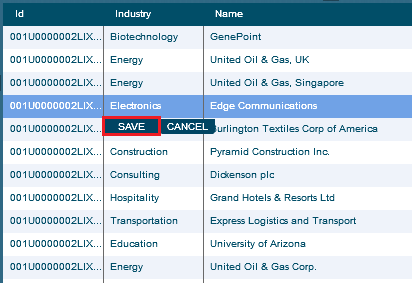 It locates syntax errors and displays inline auto-complete tips for Apex built-in objects. The Apex Test Runner executes unit tests and integrates error messages, debug output, and code coverage reports. Create and edit Visualforce pages, components, static resources, and controllers. Develop and test your project against a Sandbox or Developer Edition organization, then deploy the finished application into your production organization with the Deploy to Server wizard. 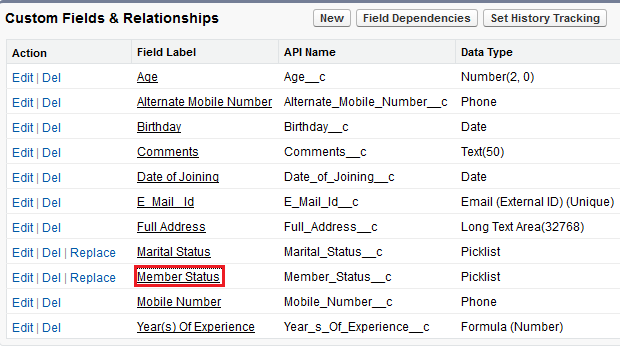 View your Salesforce organization's schema and construct and execute SOQL queries from within the Force.com IDE. 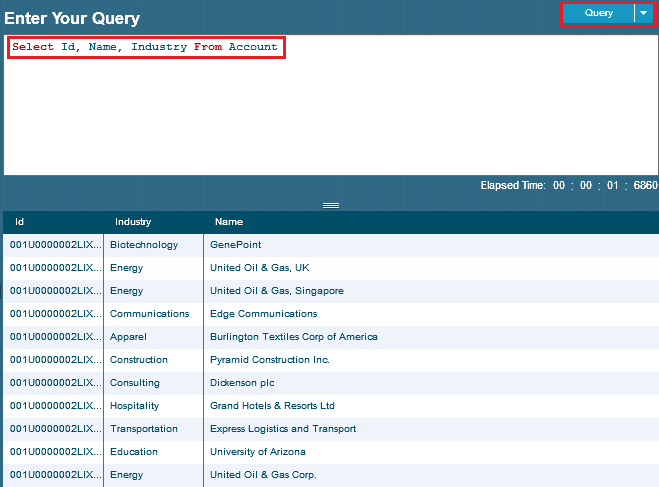 Similar to the Apex Explorer, the Schema Explorer shows information about all standard and custom objects and fields. Click here to install Force.com IDE in Eclipse. To check the Scheduled jobs in Salesforce, go to Setupu --> Administration Setup --> Monitoring --> Scheduled Jobs. Is there a limit to the number of records one can access using Explorer? There is no limit to the number of records one can access using Explorer. I have retrieved 6,61,603 records. It means List, Set & Map size exceeded more than 1000 to be shown on the Visualforce page. To avoid this, use wrapper class and get set of first 1000 records, save it and then retrieve the next and so on. This error means that the Lead record has been converted. Once converted, the Lead record cannot be updated. The Lead object has an IsConverted property. Using that you can check to whether lead has been converted. How to get picklist values of Standard object picklist? The below code is used to display Rating picklist of standard object Account. <iframe> not working in Home page component, enable 'Show HTML' checkbox before typing the HTML code. With salesforce.com, you can efficiently resolve and correspond with customer inquiries via email. Track and view all email threads regarding a customer service issue, and let your customers send inquiries to email addresses that automatically convert customer emails to cases. 1. Go to Setup --> Build --> Customize --> Cases --> Email-to-Cases. 3. 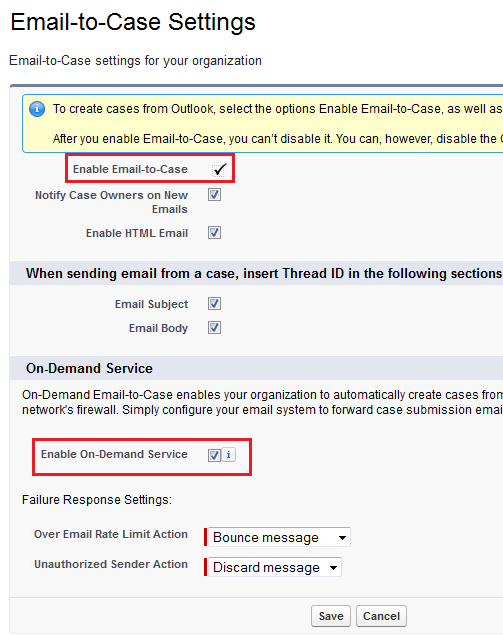 Enable' Email-to-Case' and 'On-Demand Service'. 5. Click 'New' button in Routing addresses. Select 'Outlook' for outlook users and 'Email2Case' for other mail service users. 6. Enter Routing name and Email address. 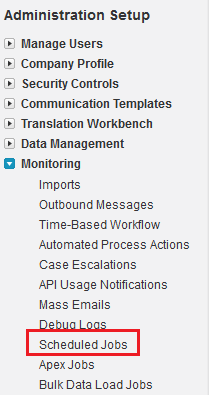 If you want to create task from Email, check Create Task from Email checkbox and select the task status. Select Case origin and Case status. 8. Click 'Ok' button to receive Verification email. 9. Verify the routing address by clicking the link in the verification email. 10. Send email to 'Email Services Address'. 11. 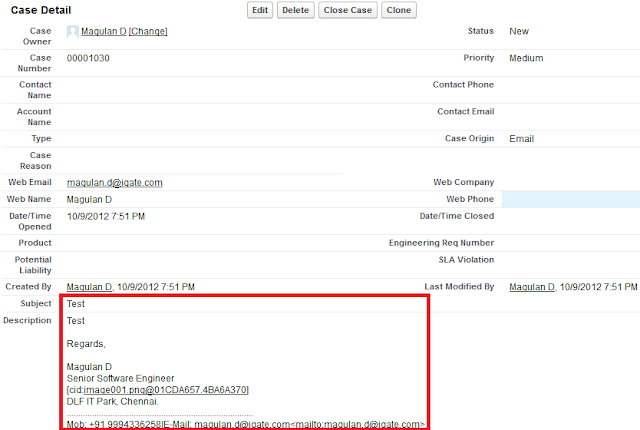 Check it in your Salesforce organization whether case is created in Case object. 12. Click to view it in detail page. 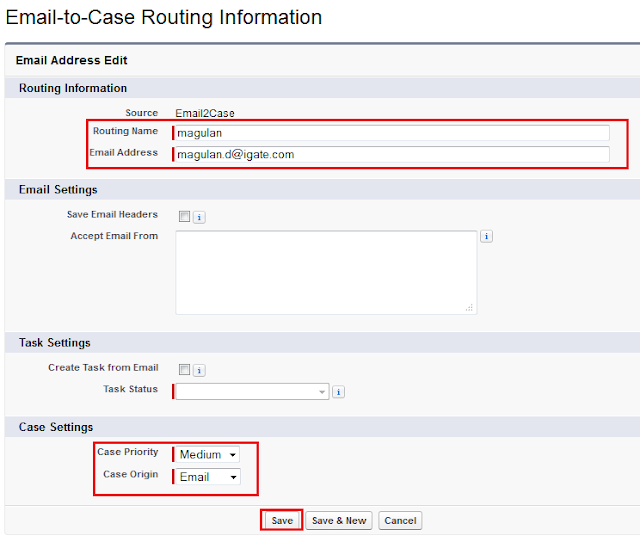 When an incoming email creates a Case in Salesforce via Email-to-Case, the logic looks to match the email address in the 'From' field to a Contact's email address in Salesforce. If a match is returned, the system associates the created Case to the related Contact record. 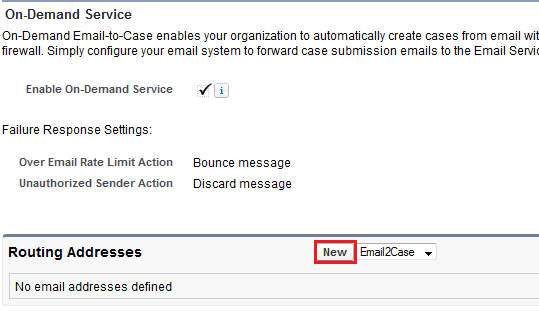 The Email-to-Case logic will query all the Email fields on the Contact object, including Standard and Custom Email fields. 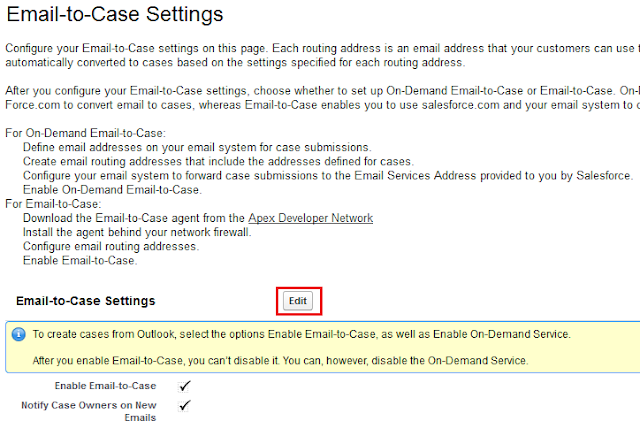 Upon finding a match in any of the email address fields, Email-to-Case will assign the Contact to the new Case. 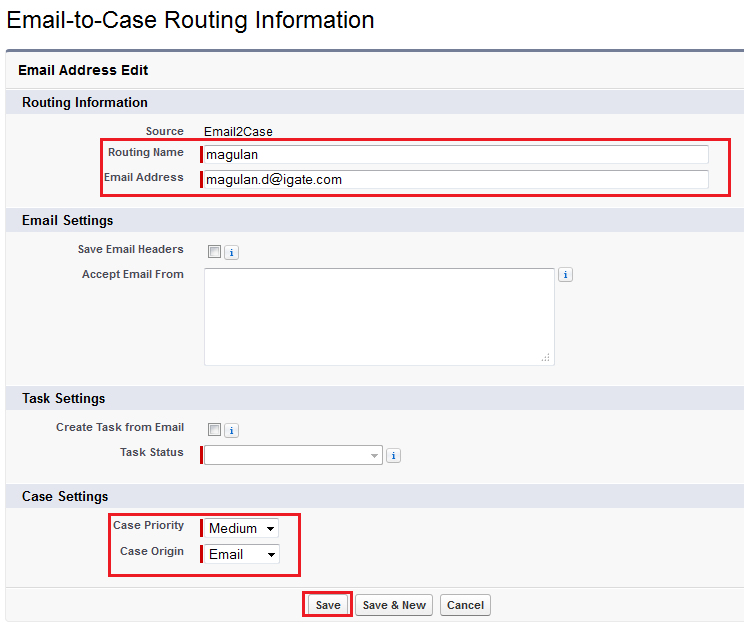 If two or more Contacts have the same email address, Email-to-Case will leave the 'Contact' and 'Account' fields blank.